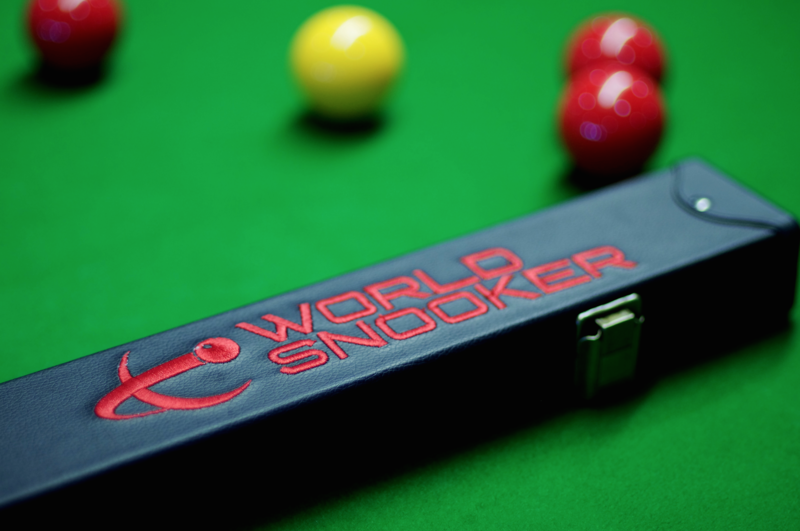 The world championship snooker tournament starts on Saturday 18th of April. 16 winners of the qualifying rounds go through to the final stages of the tournament going head to head for the prize money and the trophy. The winners prize money amount is £300,000 and the glory, with the rest of the £1,214,000 total prize fund being distributed between the other professionals in the tournament. This will be the 78th edition of the World Snooker Championship with Mark Shelby entering as currently ranked number one and the reigning World Snooker Champion. He is followed in his rankings by Ronnie O’Sullivan as number two, the man he beat in the 2014 tournament for the win and he’s looking for redemption. The draw for the first round will take place on the 16th of April, one day after the last qualifying round. Glancing at the previous snooker champions of all time beginning in 1927 there has been 50 total English winners. Considering the draw is majority made of English representatives CSK-Trophies were to bet, we'd bet on England take it home again. If you feel like hosting your own snooker tournament with friends at home whilst the world championship takes place, CSK-Trophies have your Snooker Trophy requirements covered. Sorry, but you must be a member of this site to add a Comment on this Blog Post.